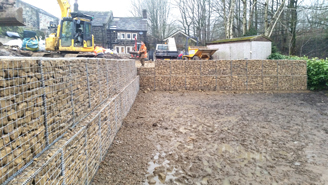 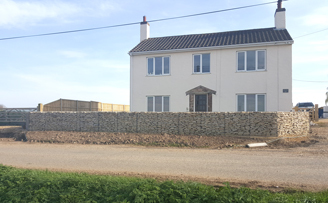 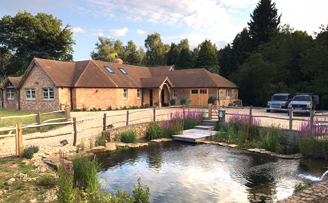 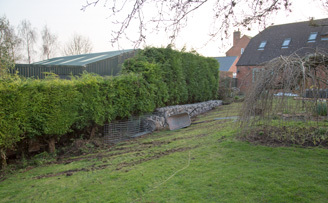 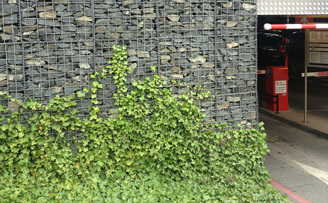 gabion Galfan 3mm 2m x 1m x 0.5m 3(in) x 3(in) (76.2mm x 76.2mm) x 3mm Galfan coated (95% Zinc 5% Aluminium for up to 4 times the life of a galvanised finish) welded mesh Gabion baskets wire as per EN 10218-2. 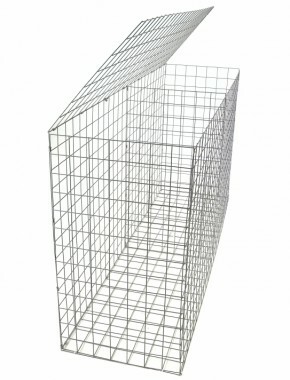 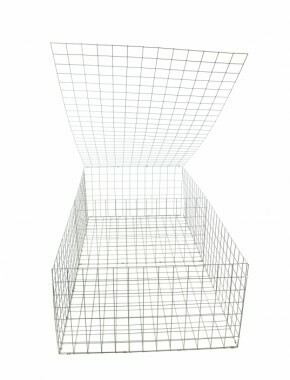 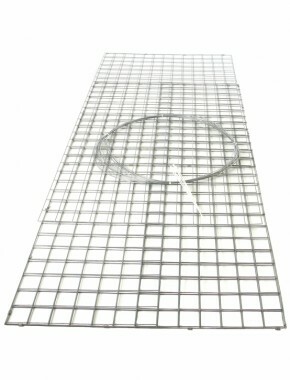 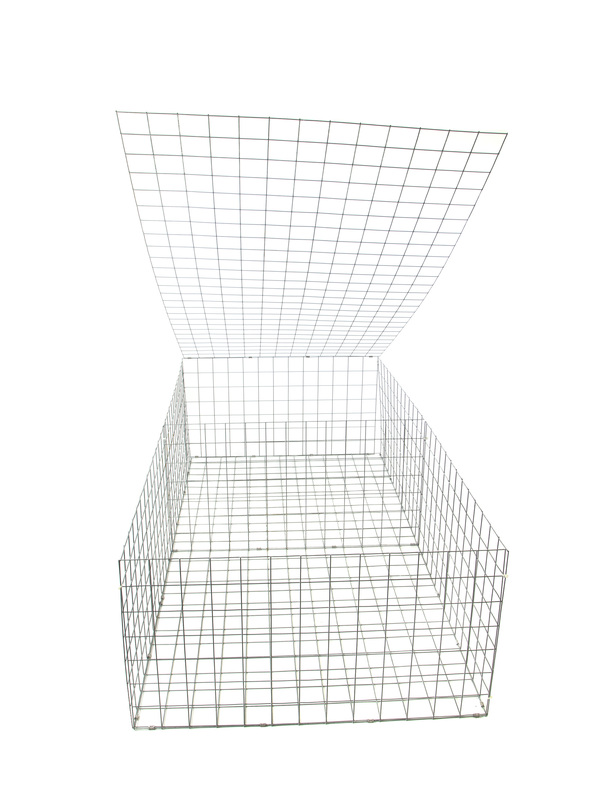 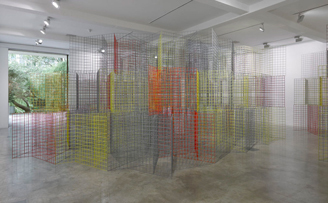 All mesh panels used to produce our baskets are European sourced and conform to EN10244-2 with a tensile range of 540-770N/mm2, steel grade 0.10% Carbon max, Weld sheer strength minimum 75% Can be used for gabion, retaining wall blocks. 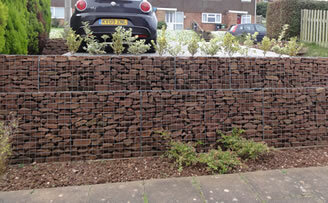 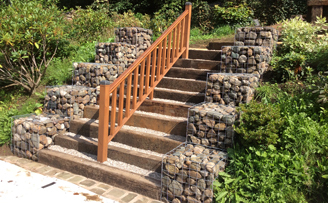 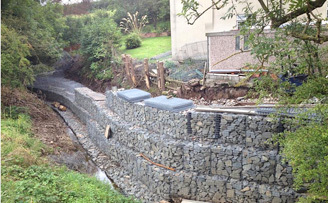 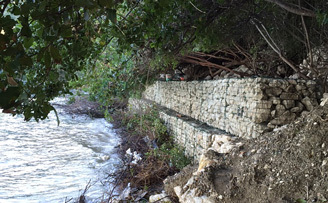 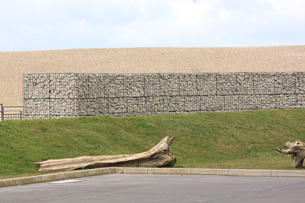 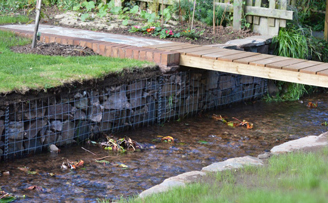 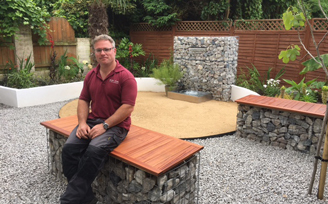 I have not used the gabions but they seem to be exactly what I wanted. 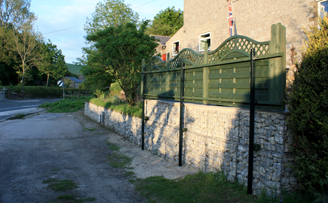 I will not be able to make any further comment until I have installed them which is not likely to be until the end of the summer! 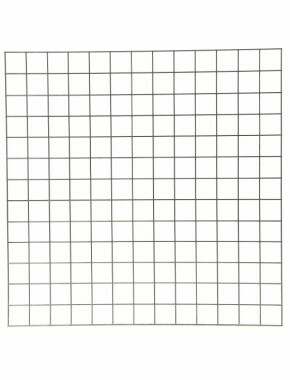 Thank you for your prompt service. 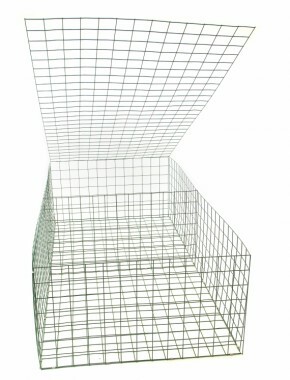 This my third project with this product. 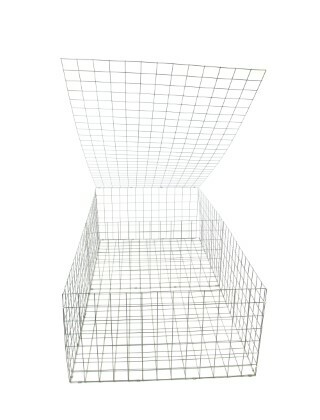 Easy to assemble, but time consuming to fill but well worth it and the baskets look great. 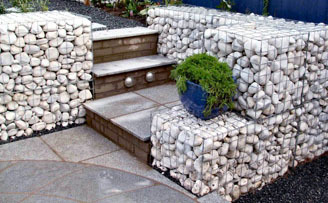 I have planted rockery plants between the stone to soften it up a little. 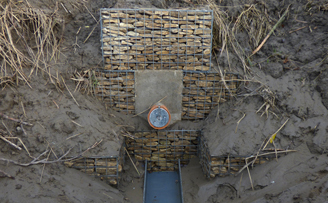 Some of the baskets are to retain a slope the others are used as features.